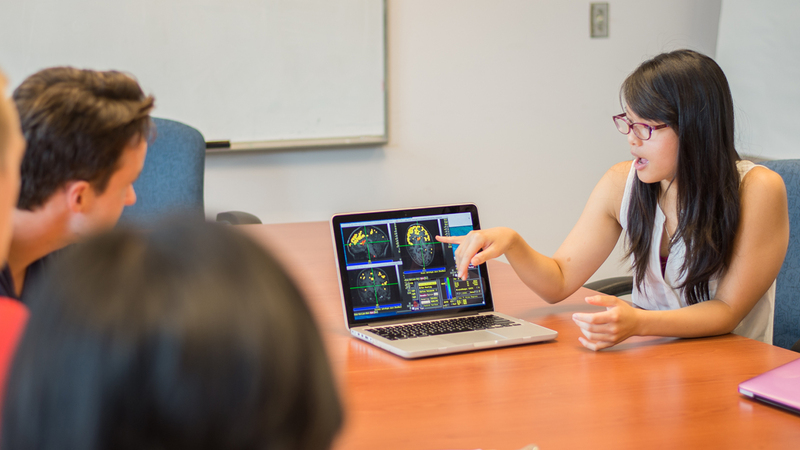 CanChild is housed within the School of Rehabilitation Science at McMaster University and is the hub in an academic network of international scientists that conduct applied clinical and health services research concerning children and youth with a variety of developmental conditions. As a world-leader in the field we strive to generate innovative knowledge and translate our research in an accessible way that is relevant and meaningful to those who need it most: families and health care providers. Discover more about who we are, what we do, and why it matters. Learn more about the different diagnoses and developmental conditions that we specialize in. 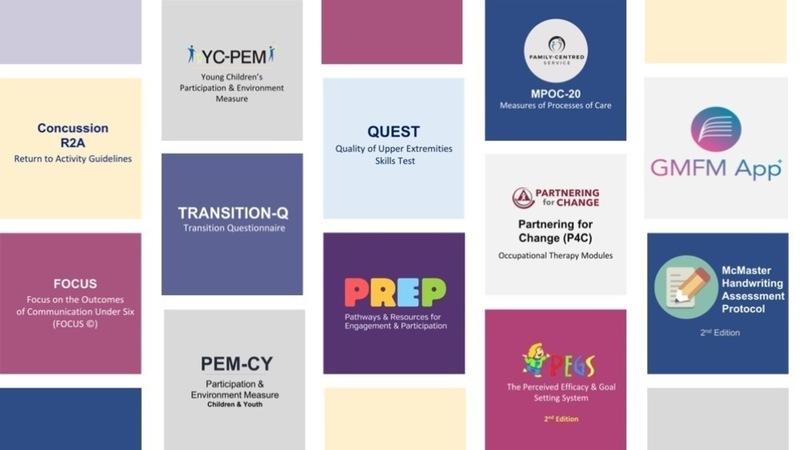 Browse the various themes and research areas concerning the lives of children and youth living with developmental conditions. Review our collection of reports, measures, tools, and other materials that have been generated by our research. We are very pleased to offer a number of our successful and well-validated measures, tools, and services for purchase. Through your generous donation, CanChild is able to share our work with families, service providers, and decision makers around the world. Find out how to donate and discover the different activities your donation will help fund. CanChild is proud to celebrate another outstanding year of research in childhood disability with the release of our 2016 Annual Report. Want to stay up-to-date with the most recent CanChild news and features? Join our CanChild Today Newsletter mailing list for monthly updates on new resources, publications, and events!